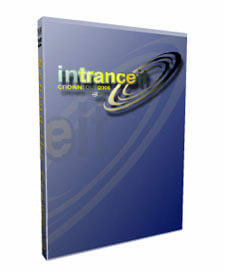 Carolina Crown is currently previewing its 2006 tour DVD titled, "in.trance.it Behind the Crown," on the corps' Web site. Put yourself right there with the members as they learn, rehearse and perform their 2006 production. Hear the inside scoop from within each section through live interviews and footage of their daily life on tour. Check out a video preview and order today at www.carolinacrown.org.